First Time Moms PH Community Valentines Giveaway! I'm inviting everyone to join my growing community of First Time Moms PH on Facebook so you can join our amazing Valentines giveaway. The community is currently at 8,000 members and we are rapidly growing everyday. I don't want you to miss anything so join our community if you're a First Time Mom! JOIN FIRST TIME MOM PH FACEBOOK COMMUNITY TODAY! 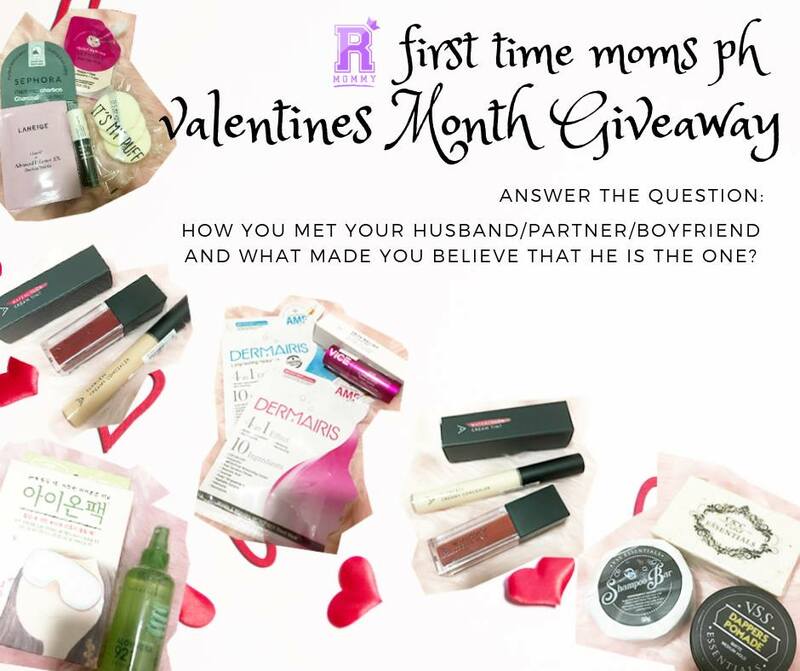 3 comments on "First Time Moms PH Community Valentines Giveaway!"